Our open ecosystem allows anyone to start offering ad-related services in a fair and transparent market. Thanks to carefully aligned incentives, everyone interested in publishing ads, providing data for the ecosystem, operating an adserver, operating a blockchain masternode or advertising in Adshares can gain significant profit from the growth of our platform. Your advertising ecosystem technology is open for a fact, and software elements come with Gnu General Public License. Adshares has been founded using ICO and ADST, an ERC20 based token. We have completed ICO founding in January 2018. The foundation of the ecosystem is an innovative blockchain technology ADS, tested to process over 1 million transactions per second. As of Tuesday, 28th of August 2018, ADS blockchain network is live. 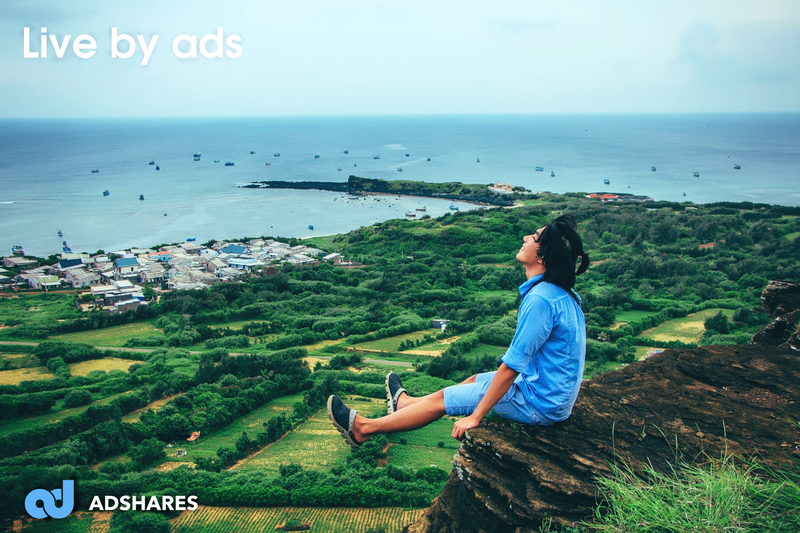 We have a harmonious community of true Adshares believers, who have burned a considerable amount of their ADST tokens to join genesis block and to become ADS masternode operators. The rest of ADST tokens may ❤ be available on Cryptopia for trading. We are finalizing work on an MVP version of the ecosystem to be ready for presentations during our presence at DiG Publishing 2018 on 4–5 October in Lisbon. We believe that there must be no exceptions in the fight for censorship-free Internet.